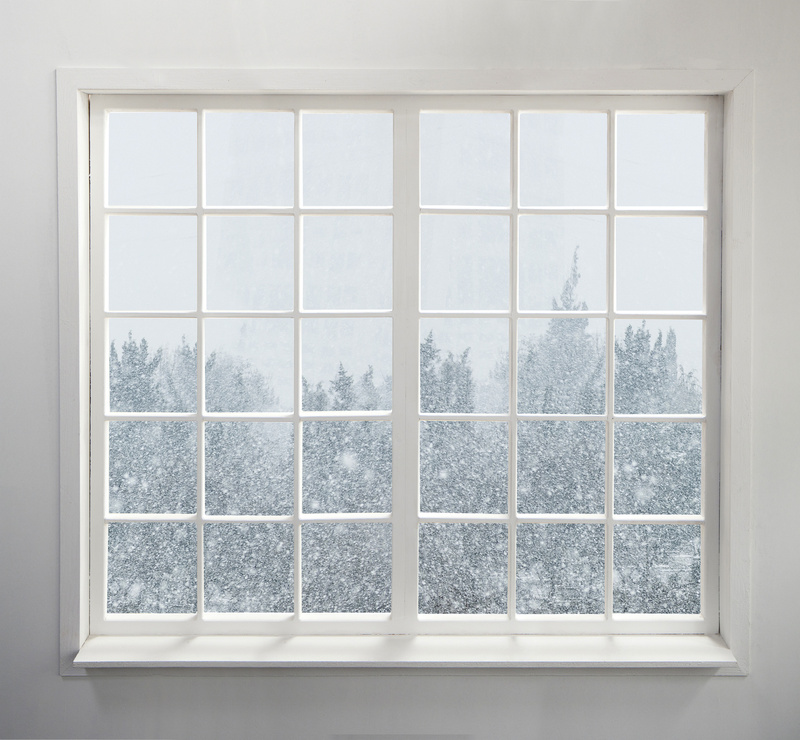 Don’t let the cold winter weather wreak havoc on your house. The outside temperatures are continuing to drop and are showing no sign of slowing down. While you can just layer up with a couple more sweaters, it is important to make sure that you know how to get your house ready for the coldest part of the year. Keep these winter home preparation tips in mind to ensure that your house is ready. Clean out your rain gutters. Remove any fallen leaves and other debris in your gutters so that the melting snow can easily make its way off your roof. Clear gutters can help prevent ice dams from forming. This is also the perfect time to make sure your downspouts are facing away from your house. Install gutter guards. Gutter guards will help to prevent any debris from getting into your gutters in the first place so that water and snow can freely flow off your roof. Trim your trees. Snow and ice can be too heavy for some branches, which can cause the branches to break off. If any of your trees have dead or weak branches cut them off before they can fall off on their own. Make sure you have a reliable back up power source. During a power outage, having a back up source of power will help to make sure that your home stays warm. It will also help prevent your pipes from freezing up. A small portable generator may be all you need to stay cozy. Add extra insulation throughout your house. Having a thick layer of insulation in your basement, attics, and crawl spaces will prevent heat from escaping, keeping your house warm. For all of your homeowners insurance needs to ensure that you have the right amount of protection this winter, Contact Robert J. Los Insurance Agency in Hamburg, New York.